First of all, it is well known that high voltage connector is used for high-voltage transmission equipment, usually used for industrial transmission of high-voltage, used for transmission of power cables between 1 kV and 1000 kv, mostly used for power transmission and distribution. China medical high voltage cable is the same as ordinary high-voltage cable, used for transmission of high-voltage. 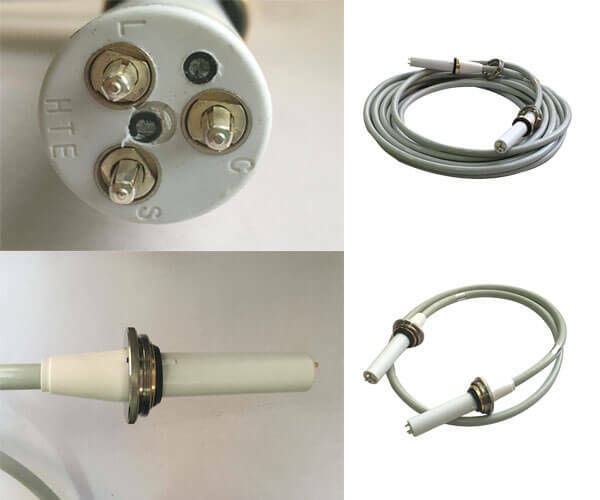 The difference between China medical high voltage cable and ordinary high-voltage cable is that China medical high voltage cable is used in diagnostic X-ray machine. 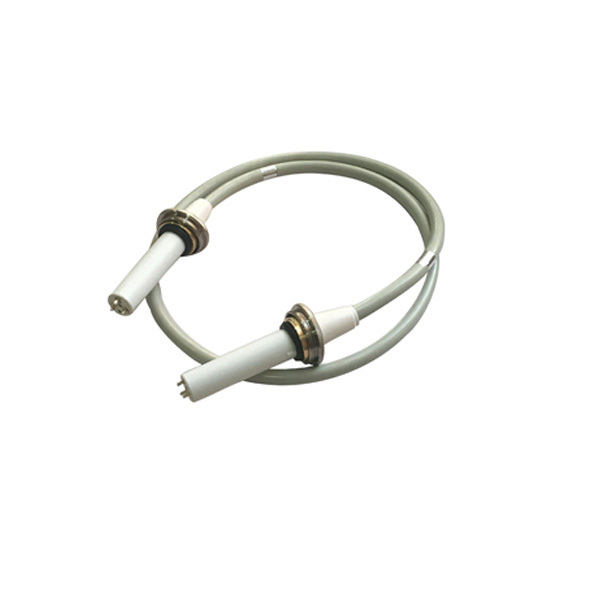 There are 75KV and 90KV China medical high voltage cable for X-ray machine, which can be used in industry and medical treatment. On medical X-ray machines, 90 KV high-voltage cables are used for 150 KV balls and 75 KV high-voltage cables are used for 125 KV balls. Customers usually need high voltage cables between 2 and 20 meters in length. The material of high voltage cable is PVC, which has good resistance to oxidants, strong acids and so on.